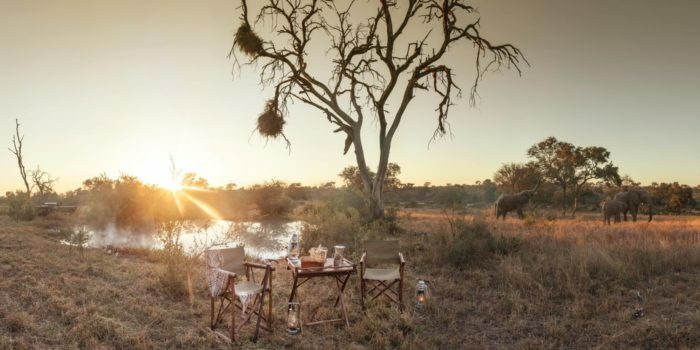 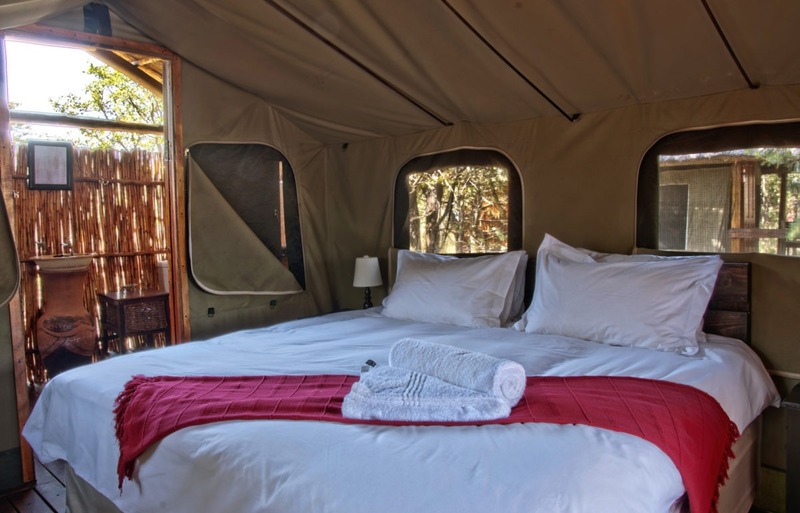 Shindzela is an authentic small tented bush camp within Timbavati Private Nature Reserve, which can accommodate up to 16 guests in eight safari style tents, providing an intimate family orientated feel. 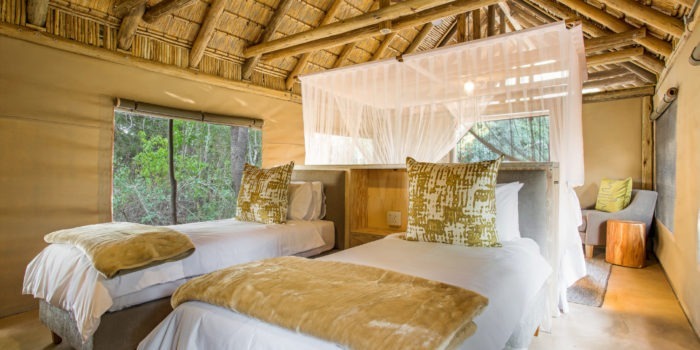 The safari style tents are covered by thatch (grass roof) structures and can be configured as either twin or double-bedded accommodation. 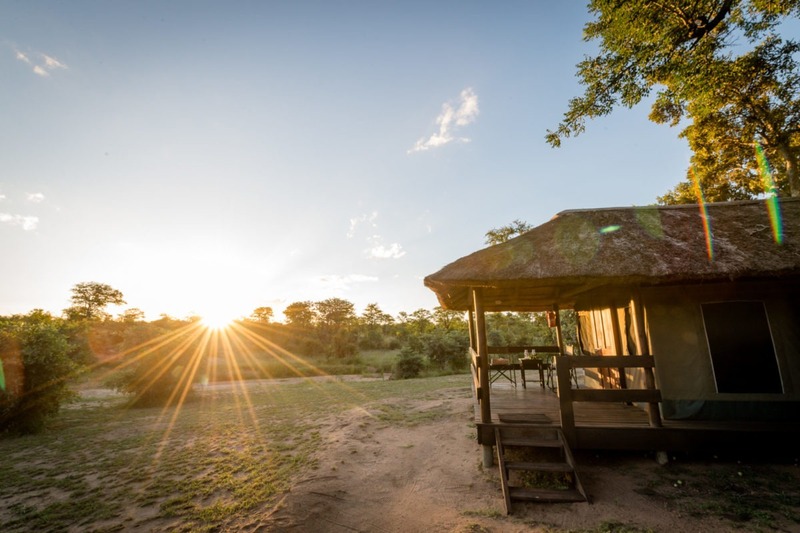 Enjoy your morning coffee on your wooden deck or freshen up in your semi open en-suite bathroom. 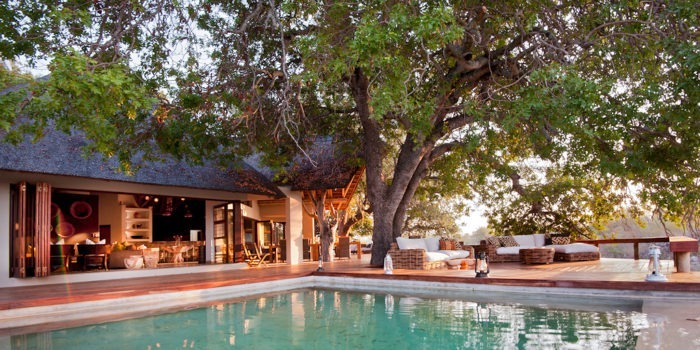 In the main area, guests can gather around the bar or spacious lounge area, or soak up the sun and relax around a small plunge pool. 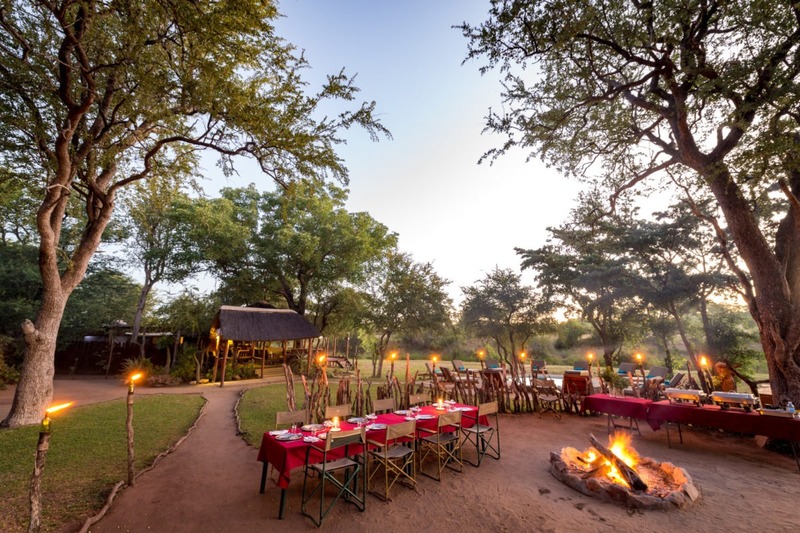 Guests enjoy dinner under the African stars in a boma style set-up accompanied by their guide. 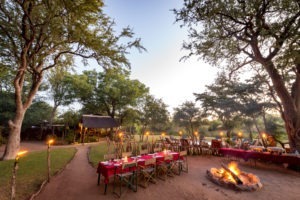 Buffet style African dishes are served with delicious vegetables, meats and salads. 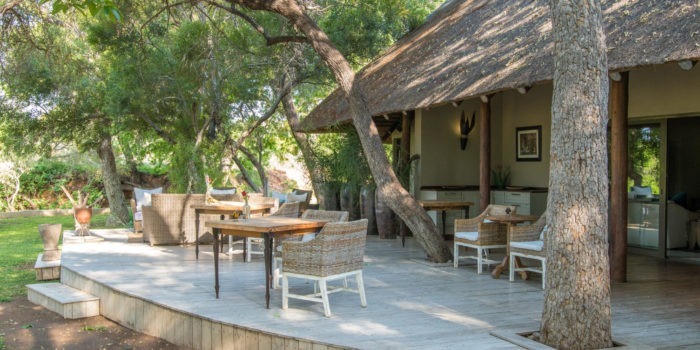 Freshly baked breads provided on each table. 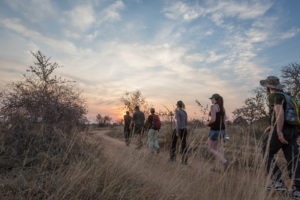 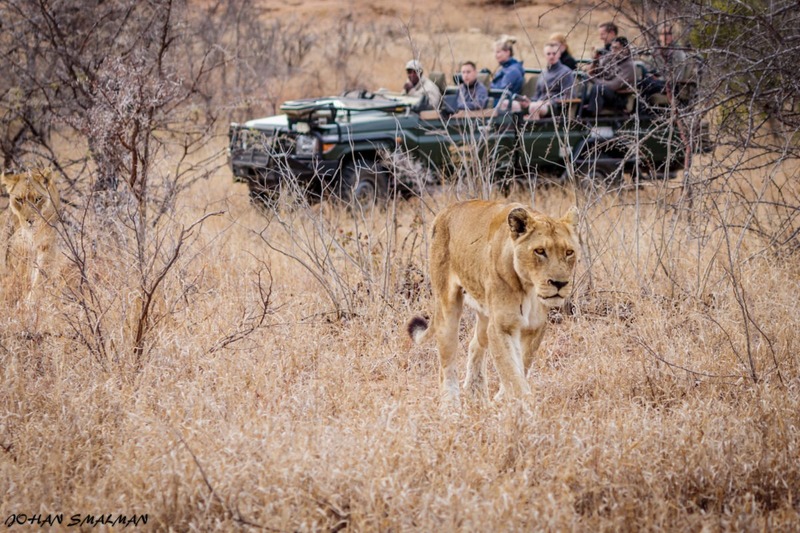 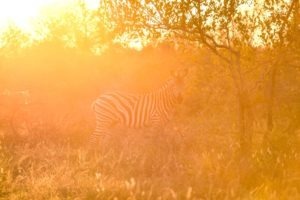 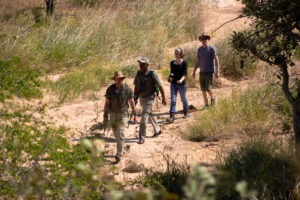 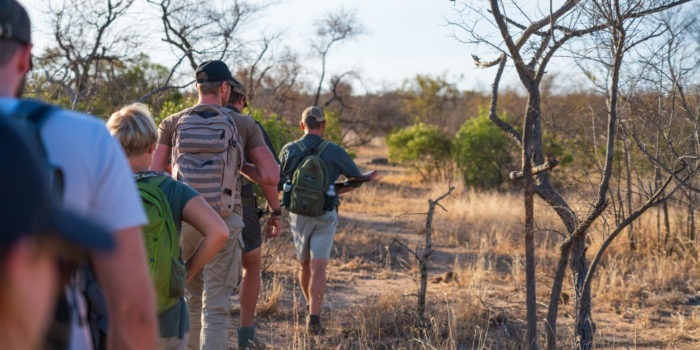 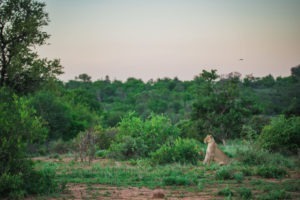 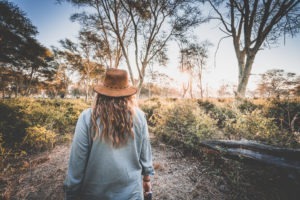 Morning and afternoon game drives are offered daily, or alternatively guests can embark on a three-hour guided bush walk with a professional guide. 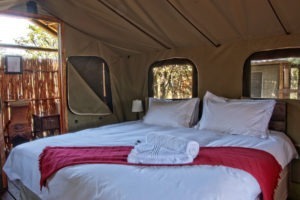 A great value for money quality safari experience! 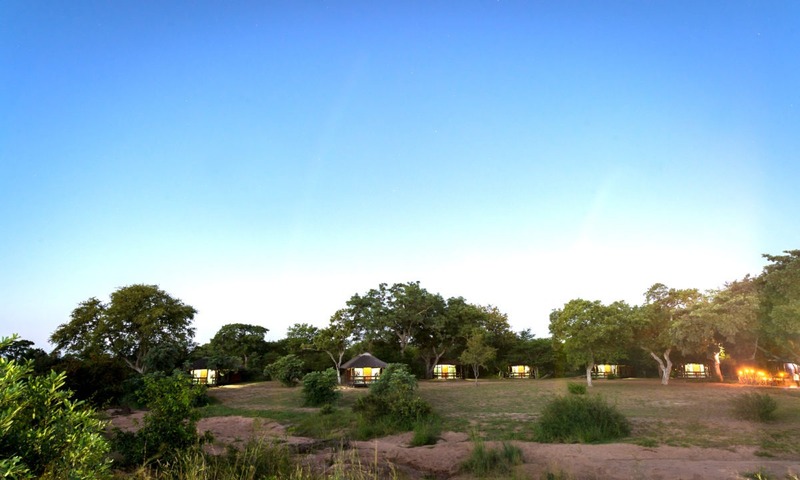 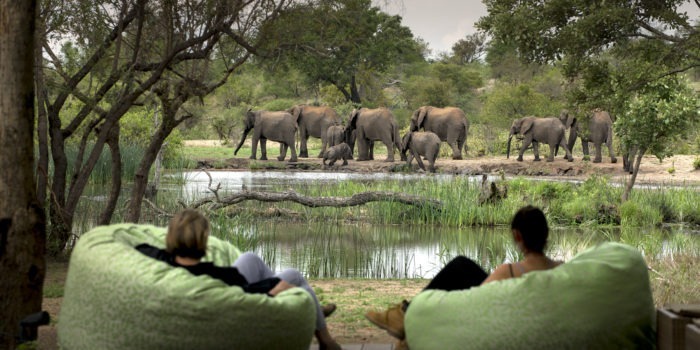 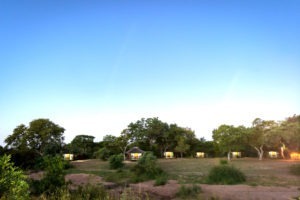 Affordable camp in a remote area of the Timbavati Nature Game Reserve. 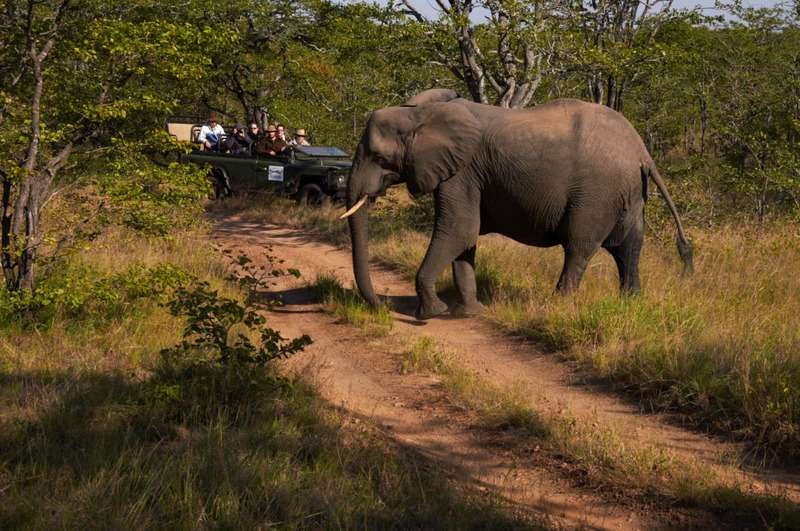 Part of the unfenced Greater Kruger National Park comprising over 2 million ha’s where wildlife can roam free. 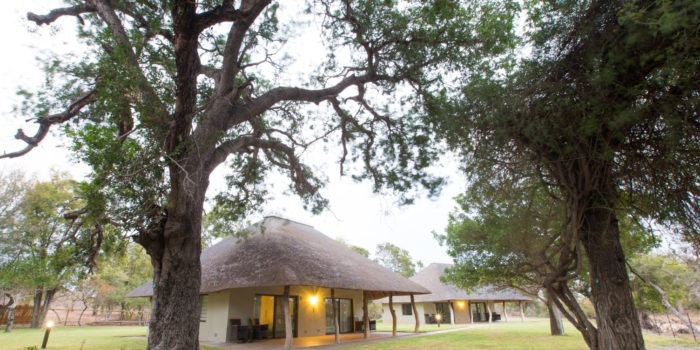 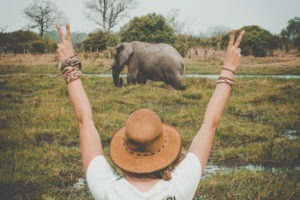 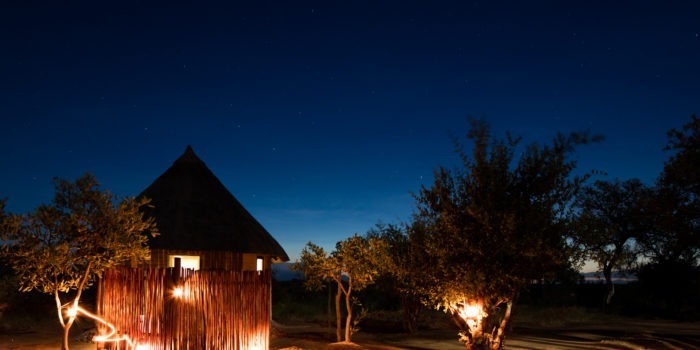 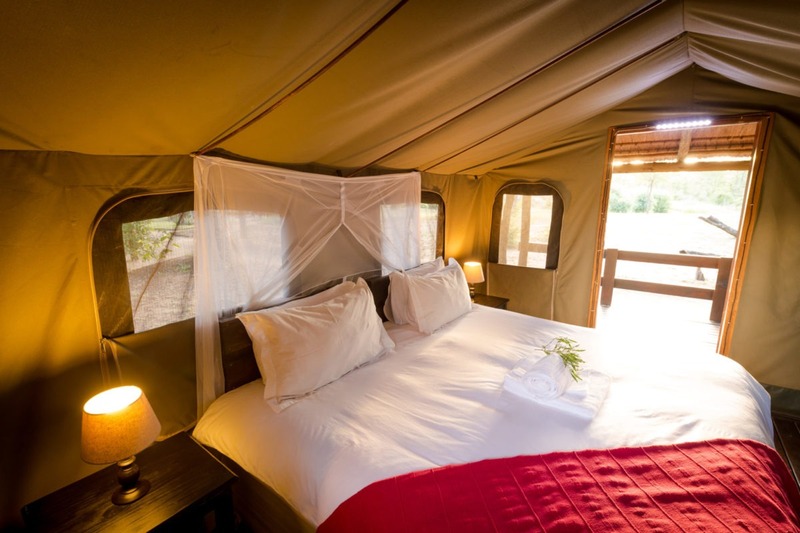 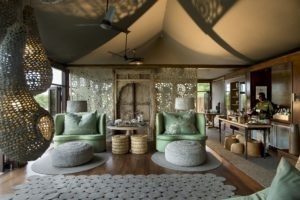 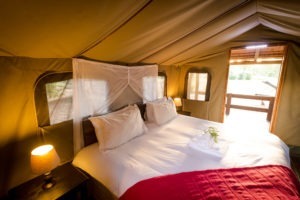 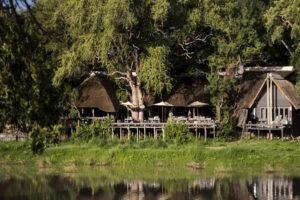 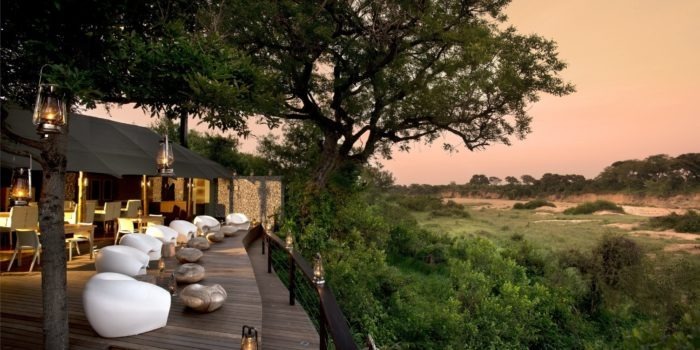 Eco-friendly camp with authentic safari style tents and bush bathrooms. Good guides offering morning and afternoon game drives or guided bush walks. 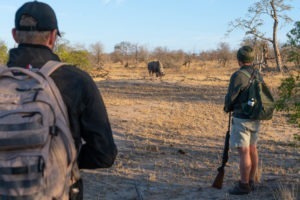 Game rich BIG 5 terrain, you will not be disappointed!